LED Lighting Power Solution Provider FSP Showcases the Latest Products at LIGHTFAIR 2017 | FSP TECHNOLOGY INC.
【Taipei, Taiwan – May. 8th, 2017】LIGHTFAIR International 2017, the world largest annual architectural and commercial lighting trade show and conference, will be held during May 9th to 11th in Philadelphia, USA this year. FSP Group as the world's tenth largest category AC-DC power supply manufacturers will attend this important event in the field of LED and lighting. FSP is committed to the development of LED lighting power supply products for 10 years. All full series products from 6 Watts to 400 Watts can be used in customers' lighting products and they are well received by the users' recognition and support in the industry. This year FSP is going to display Smart Dimming technology and large wattage Outdoor Waterproof Power series products. This technology can increase ease of use, Improve efficiency, and achieve energy savings to meet FSP's vision that is to be the global leading provider of green energy solutions, to touch people's life and to contribute a better environment. FSP Group will exhibit a full range of LED lighting power supply products at LIGHTFAIR International 2017. 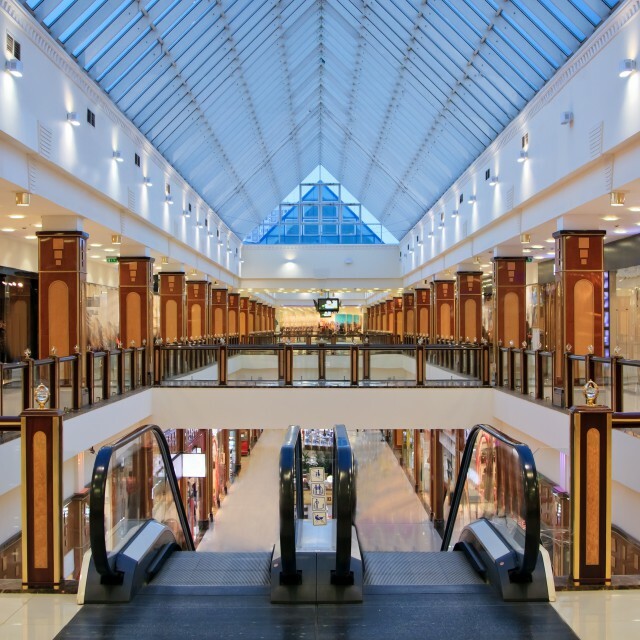 Broad application of our products can meet customer needs like indoor offices, commercial buildings, shopping malls, department stores and plant. This year FSP focus on Smart programmable Dimming, Outdoor Waterproof Power, and Indoor commercial power. FSP develops programmable drivers to meet the market various demands, and to change the internal parameters of the power through FSP control kits or NFC to satisfy the needs of different customers. The outdoor dimming series (SAE1/SAE series) includes full range from 80W to 320W power supplies with PWM / 1-10V dimming function, provides a stable output current to lighting, and have up to 6KV lightning protection rating with IP67 waterproof and dustproof grade certification with more than 70-thousand-hour life, so that consumers feel more at ease to use. Another new series of 25W / 40W dimmable power of Indoor lighting (RAP1 Series), is not only with PWM / 1-10V dimming function, and its efficiency is more than 92%, but also with the stable dimming technology to provide more comfortable light and does not blink. The new DALI2 dimming power supply unit with lightweight appearance and ease of installation also provides the use of more humane way and provides consumers with more choices. Welcome to visit FSP, our booth number is 4071. Look forward to seeing you then.